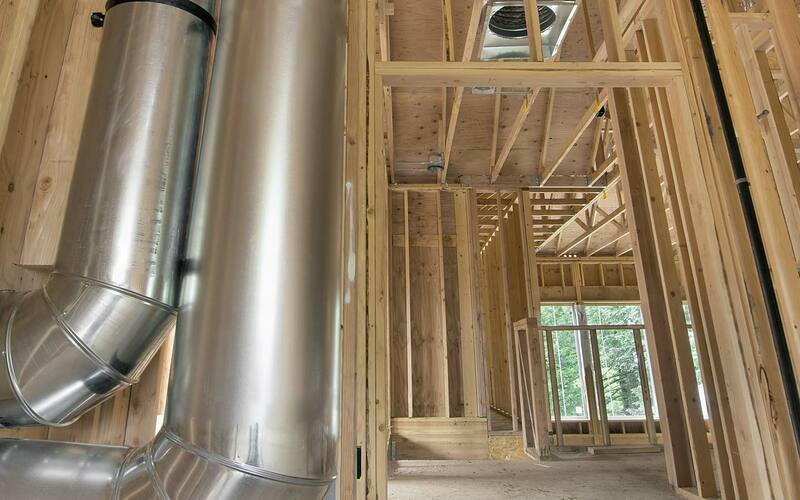 At Warawa Heating & Plumbing, we work hard to live up to our company motto – to provide sustainable cost effective plumbing and heating systems through quality installations and regular maintenance. We are locally family-owned and operated for the past 30 years and contribute our solid reputation and success to providing the best in HVAC and plumbing service to our valued customers at competitive rates. We are bonded and insured and possess the necessary business licenses to work on your project.